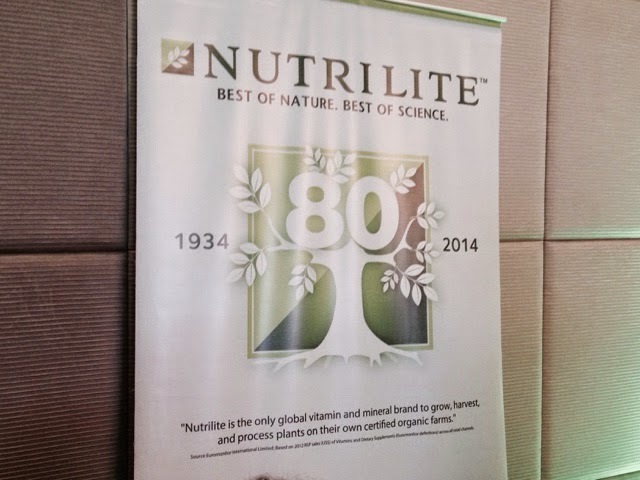 Amway just celebrated their 80th Founding Anniversary by reintroducing Nutrilte, the number one vitamin and dietary supplement in the world to Philippine shores through an event last week at the Makati Shangrila. 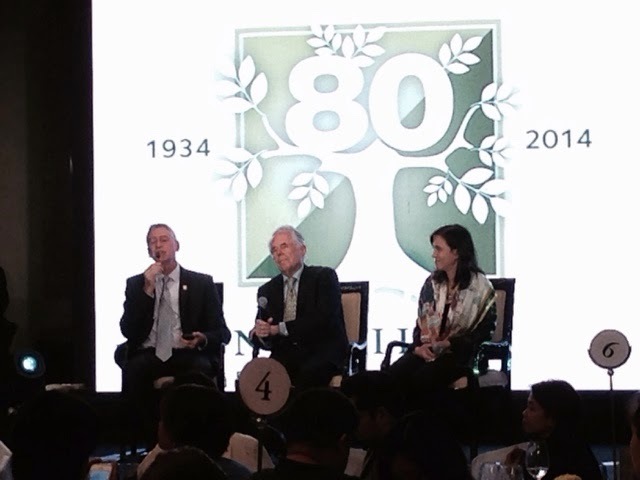 They did it in a big way by inviting to the Philippines the President of Nutrilite Health Institute Dr. Sam Rehnborg. He's been a stalwart of health and wellness, speaking to thousands of people who have not heard of their initiatives in building farms, research facilities, centers for health, their global partnerships plus their wide product lines that aim to better nutritional development of people worldwide. They have shared their expertise that afternoon and told us a little more about their efforts. A ton or more media people attended including Don Pusateri who spoke about his vast research on bush from Australia, medicinal ones from Congo and how they made head way in using them for supplements and making nutritional information available for everybody. They also had Amway Philippines Country Manager Leni Olmedo to tell us about their company's great condition and how they have been able to gain success these past few years. The way things shape up is that they are not stopping anytime soon because they know how important it is for everybody to be able to grasp the wealth of information they have collated in years that they've done research in this industry. They are also concentrating on something that they think would matter in a few more years, and that's the youth. The better they get to touch base with them, the higher the possibility that they'll be able to make head way in getting the word out there. To ultimately, harvest the results of their research faster and get the benefits of it sooner as expected. 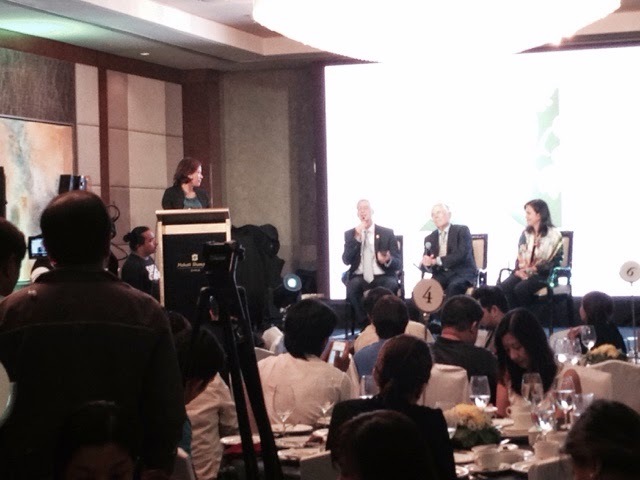 Congratulations Amway Philippines! 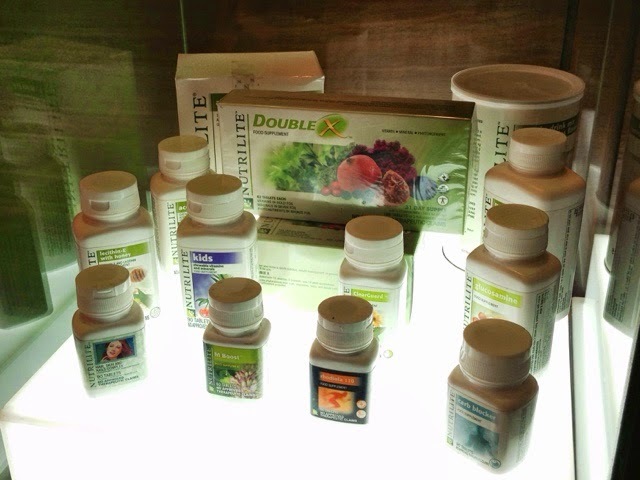 I hope you get more people involved in your cause and hope Nutrilite gets to more people in our country too!